Mount Eddy is a great hike, and almost everybody does it from the north. This is from the south, and it is the challenging way. 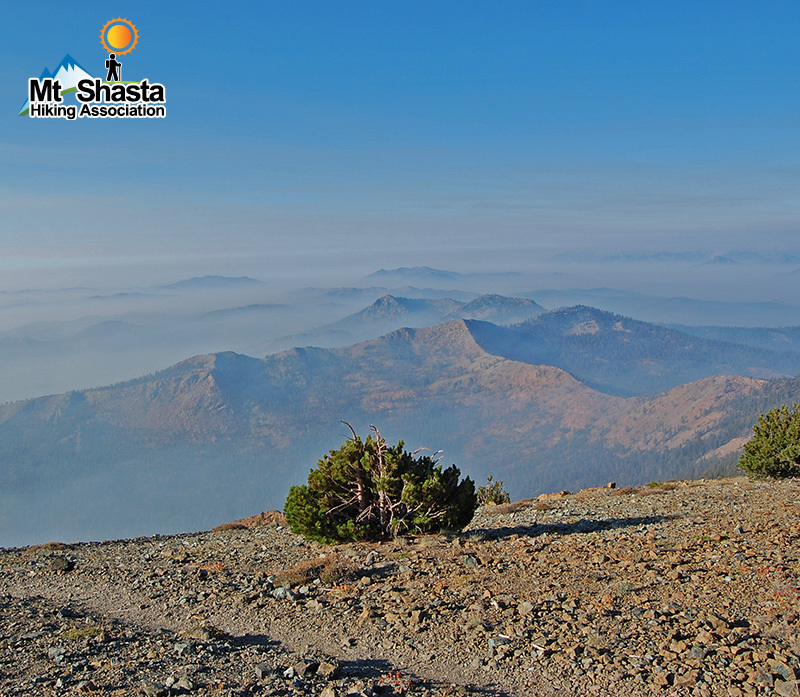 You visit the lonesome meadows along the North Fork of the Sacramento River at its headwaters, up and up, and up to Eddy's summit.